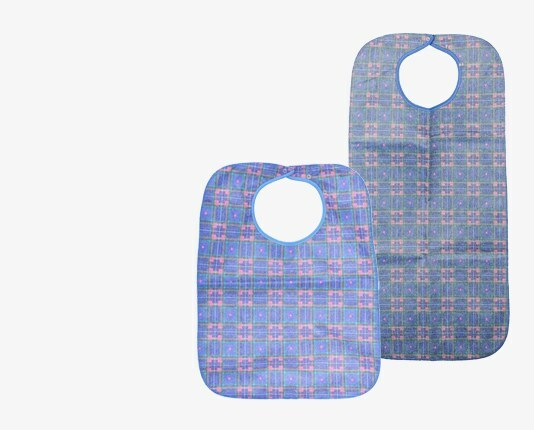 Waterproof adult bibs are designed to protect clothes against spillages and are comfortable to wear. 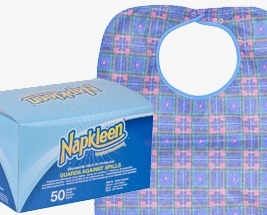 Washable, absorbent, waterproof and disposable bibs are available for your convenience. The washable bibs are available in varying sizes and colours. 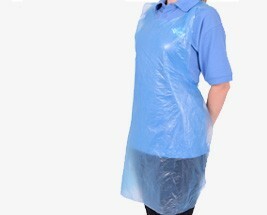 There are massive savings to be had with our multi-packs of adult bibs and individual disposable bibs start from just 8p.